 Cosmopolitan White Caesarstone Quartz surfaces feature delicate white tones. 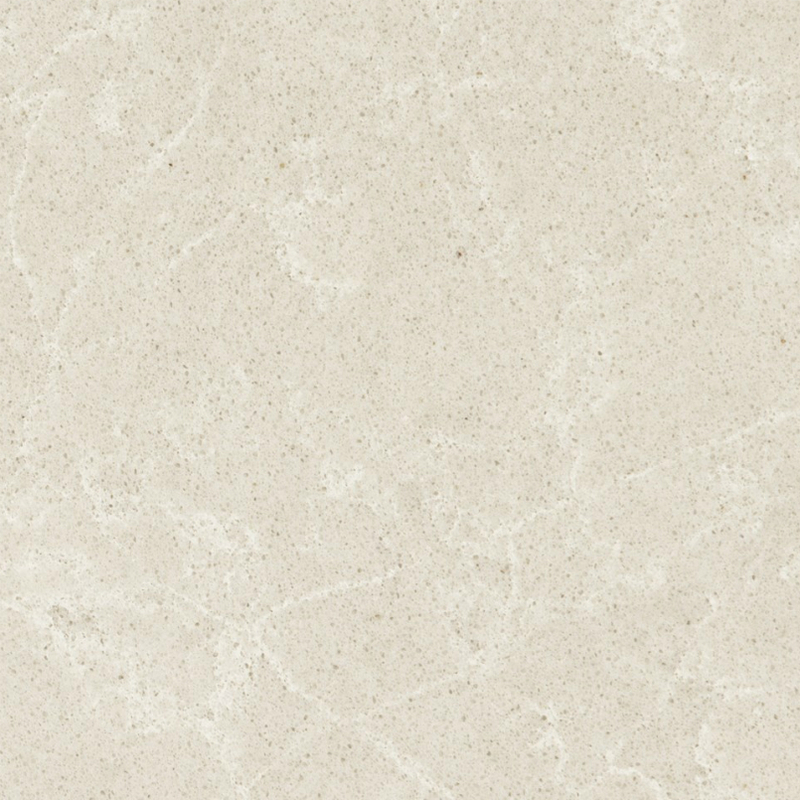 These white tones and lines are successfully coupled with the textured depth of diagonal lines and veining. A new addition to Ceasarstone’s Supernatural Series of quartz countertop surfaces, Cosmopolitan White Caesarstone is designed specifically to resemble the look of Egyptian marble. 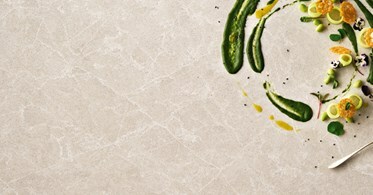 Cosmopolitan White Caesarstone countertop surfaces are great for both residential and commercial applications. 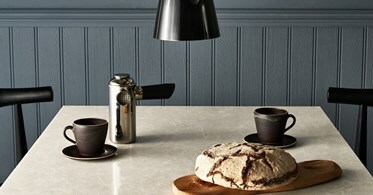 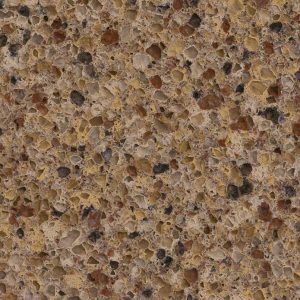 These superb quartz countertops fit beautifully with black, grey or white cabinets. 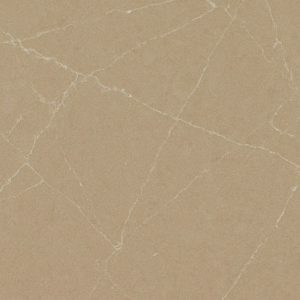 Cosmopolitan White Caesarstone Price is $64.99 per square foot installed and includes a free estimate, free fabrication, free installation, and a free edge treatment. 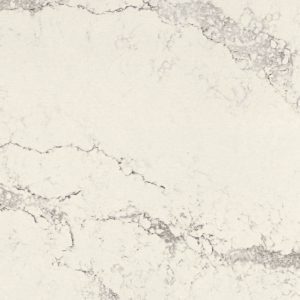 Visit us today at our Wayne NJ quartz showroom and fill out the form on the right side of the screen to get your free Cosmopolitan White Caesarstone Kitchen Design today!